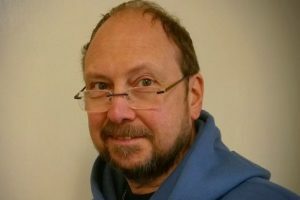 10 Apr 2018 – Radio Fox would not exist with out the hard work and dedication of Graham. All our thoughts are with his Family. Read more about Graham in the Leicester Mercury feature…. 02 Oct 2017 – Monday 2nd October to Sunday 8th October is Dyslexia Awareness week 2017. Dyslexia is a specific learning difficulty that primarily affects the ability to learn to read and spell. It often runs in families and stems from a difficulty in processing the sounds in words. Some 10% of the UK population are affected. For detailed information about Dyslexia Awareness week 2017 click the link. 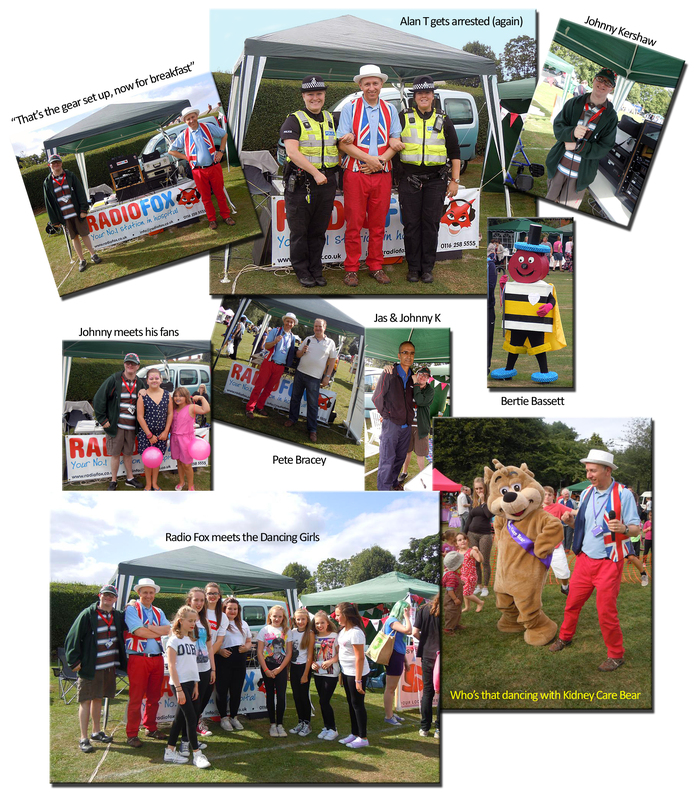 29 August 2014 – Come along and join in the fun with Radio Fox at the following events. 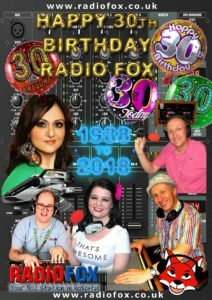 Saturday 30th August will see Radio Fox at The Syston Carnival playing music (of course) and providing the announcements for a great family day out. The following Sunday 7th September will find us at The Knighton Park Family Fun Day. There will be plenty to see and do all day. So come along and meet some of our presenters, see if we really have got “faces for radio”…..